Good Eats Local is your travel guide to what is good when ya travel. 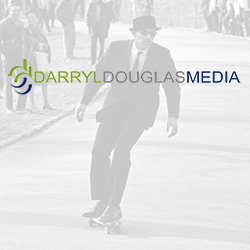 Take a look and let us know the best your city has to offer. It's FREE to join and you get special promotional opportunities for being a member! See what everyone is talking about. 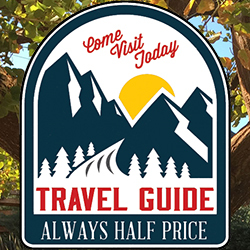 Always Half Price Travel not only a travel guide to best activities all over the country, but find the best discounts to those activities as well.